Today, Gil Rivas manages our Distribution Systems workforce but 23 years ago he was preparing for his first Naval deployment. As a Navy SEABEE, Gil operated heavy equipment for critical construction around the world. During two deployments in Puerto Rico, he helped to build roads and a school for orphans. He can also identify with the work our Armed Forces are doing to help restore Puerto Rico following Hurricane Maria. As a SEABEE, he too spent parts of his deployment clearing hurricane debris from the island and helping to restore roads and infrastructure in their destructive wake. 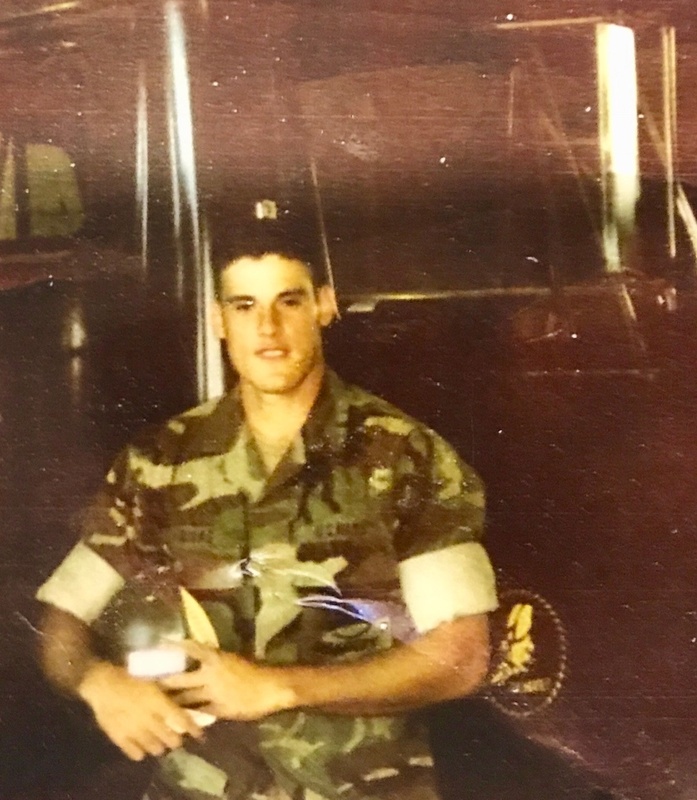 Between 1994 and 2000, Gil spent 27 months deployed to places like Puerto Rico, Japan, and South Korea helping to build and stabilize critical infrastructure and operating nearly every piece of heavy equipment imaginable. When he honorably discharged in 2000, he had attained a rating of Heavy Equipment Operator E5. After leaving the Naval service, Gil moved to San Jose where he started with San Jose Water as a Distribution Systems Laborer. He went to night school to complete his undergraduate degree and moved up the San Jose Water ranks. When Gil wasn’t deployed he was in combat training, learning how to support the Navy’s mission under some of the most extreme conditions possible. San Jose Water is so proud to have Gil and all of our veteran employees 'fighting' on our side today and for the service they dedicated to our country. In honor of Veteran’s everywhere, San Jose Water thanks you for your service.